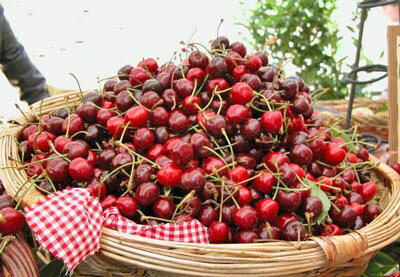 Cherries are a fresh fruit product obtained by cultivation of various varieties of sweet cherry trees. 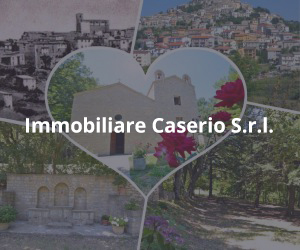 They are grown in part of the territory of the provinces of Chieti (Giuliano Teatino, Canosa Sannita, Ari, Torrrevecchia Teatina) and L’Aquila (Raiano, Corfinio, Prezza). 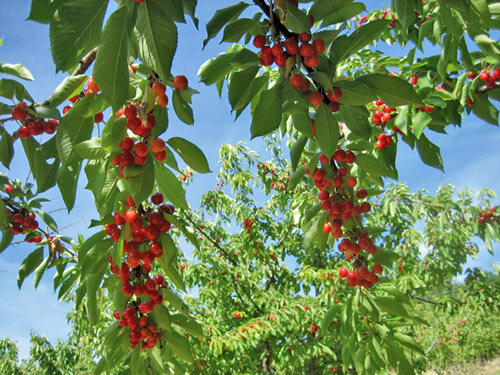 Jerome said the cherry was brought to Italy from Asia Minore by L. Licinius Lucullus, a master of great culinary skills, after the Third Mithridatic War. The tree is said to have originated in the town of Kerasunt (modern-day Giresun), from which the Romans derived its Latin name “cerasus” (“cerasum” for the fruit). However, cherries probably existed in Italy before the Romans, as demonstrated by several fossilised remains found during excavations. 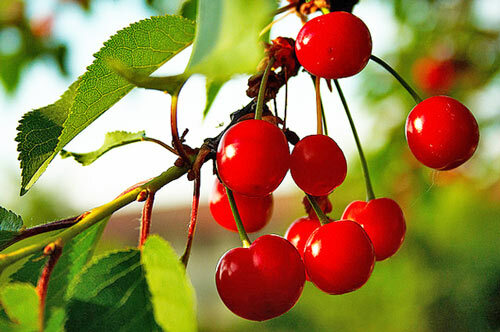 Cherries are mentioned in many local historical sources, particularly in the chronicles of towns and monasteries and in testamentary documents. However, the information is erratic and haphazard. 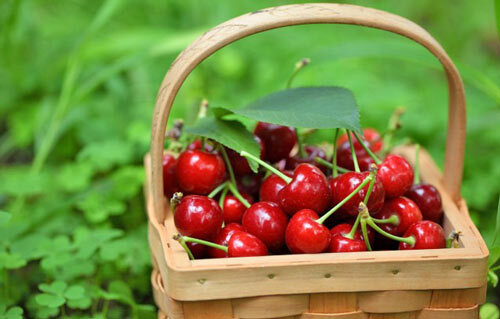 Nevertheless, the economic importance of cherries, and indeed fruit in general, was fairly limited until the end of the 1800s and consumption was confined to the particularly wealthy classes or country folk. The mainstays of the area’s agricultural economy were cereals and livestock, along with tree crops, grapes and mulberries. Mulberry trees were often used as supports for the vines, while their leaves were used in silkworm farming, which is widely documented as a highly profitable activity. However, the situation changed during the early 1900s. Silkworm farming collapsed due to the fall in silk prices and the mulberry trees, which were no longer profitable as supports for vines, were rapidly replaced by the fruit-bearing species that were starting to become popular. The itinerant agricultural professorships played an important role in this process, for they also promoted cherry growing. The 1952 Italian Agricultural Statistical Yearbook indicates the production of cherries in Abruzzo with a map showing the same cultivation areas as today. Cherries have been grown in the Giuliano Teatino area since the late 1960s, particularly for use by the confectionery industry, as shown by the continuing presence of several transformation structures on the territory. Subsequently the crop was replaced with varieties destined for fresh consumption. 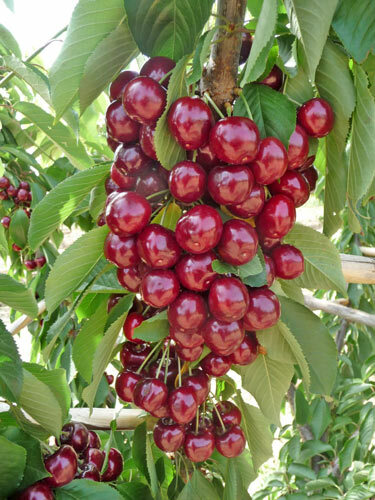 However, in the Raiano area, cherries for fresh consumption have been produced since before the First World War. 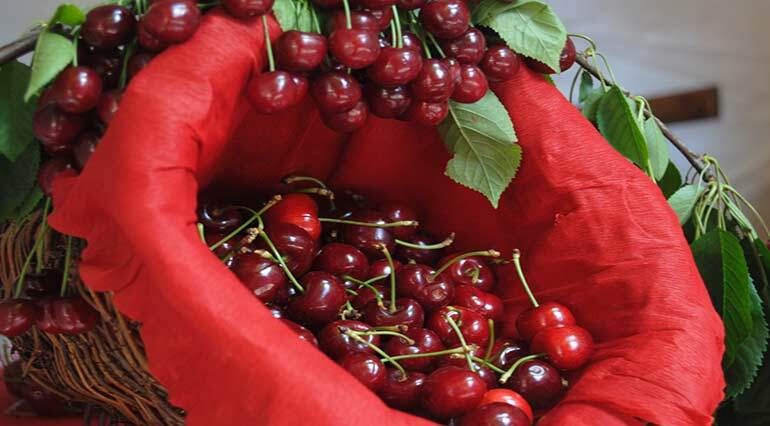 The village festivals held in Raiano and Giuliano Teatino, begin 19 and 44 years ago, respectively, confirm the existence of a cherry-growing tradition.